Top 5 Best Wax Atomizer for 2018 - Which One Is Best for You? Home → RBAs → Best Wax Atomizers of 2018 – Full Reviews, Features, Prices & More! Best Wax Atomizers of 2018 – Full Reviews, Features, Prices & More! In the world of vaping, you have many different routes and paths that you can choose to go down. 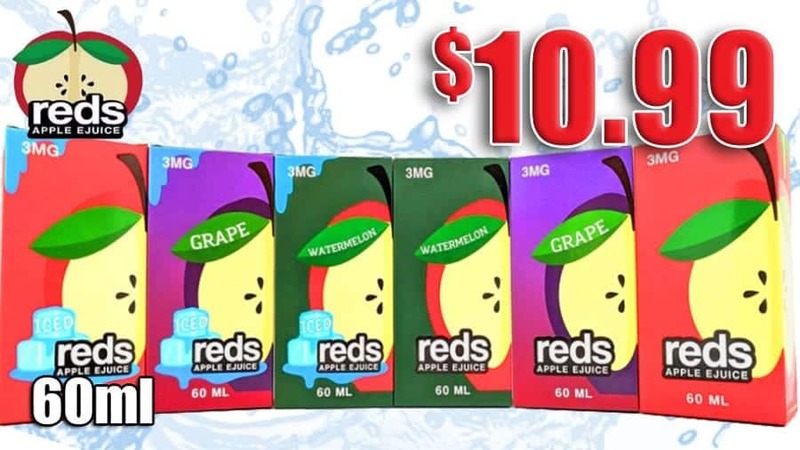 Want to smoke e-juice? You can do that. 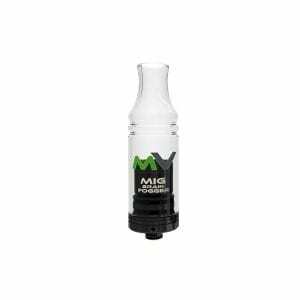 Looking to use a solid vape for smoking medical cannabis? You can certainly do that too. In the market to smoke wax/concentrate? Bring it on. When looking at the last of those three options in particular, the only way to get a true awesome concentrate vaping experience is by having a really, really good wax atomizer. Wax atomizers are absolutely essential to having the best time while vaping with concentrates, and because of this, I often get the question of, “What is the best atomizer for wax?”. Believe it or not, there are actually a lot of different atomizers to choose from. You wouldn’t think that this would be a field that’s all that competitive, but it really is. So, with that being the way it is, I decided to create a list of the top 5 picks for the best atomizer for wax. Let’s take a closer look. Lots of flavor and power output. Extremely sturdy and lots of power. Unique design with solid/basic functionality. 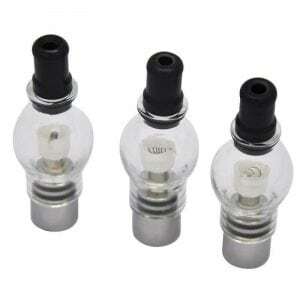 First things first, let’s talk about the Wax Tube Glass Atomizer that’s made by GV. GV has proven over the years that they know what they’re doing when it comes to creating really fantastic atomizers, and this particular one isn’t any different. This atomizer is certainly being marketed towards those that are more budget-minded, so while you aren’t getting all of the features that you’d find in a more expensive option, all of the basics are here that you need. The design is that of a straight glass build that’s made explicitly for being used with thick wax and other heavy oils, so you can rest easy knowing that this thing will have you covered. Using this GV atomizer is dead simple, as all you need to do is remove the glass from the top of the unit, drip a little dab of wax onto the coil, and then place the glass part of the unit back onto the atomizer. GV suggests that you start your vaping at lower voltages at first, and if used properly, you’ve got a really solid atomizer that will get the job done for not a lot of money at all. If you’re looking to step up your wax atomizer game, the Max Vape Atomizer is a really great place to start your searching. Unlike the GV atomizer I just talked about, this one by Max Vape features an interchangeable design that allows you to use it with three different coils. All of these coils re built for heavy wax c﻿﻿on﻿﻿centrates, but if you want to vape something else, they cal also be used with flower and other herbs. Max Vape has ensured that this atomizer of their’s is capable of producing huge hits, and this is all made possible thanks to the dual coil that’s present here. The Max Vape Atomizer is compatible with all standard vape pens and mods, and the ability to swap out the coils is definitely one of its strongest features. You’re going to end up paying a bit more money for this atomizer, but when you consider all of the added features it has over the GV option, the higher price becomes well worth it. The Max Vape Atomizer is a great choice, but what if you want even more power with your next wax atomizer? When people ask me, “Which is the best wax atomizer?”, this is usually one of my go-to solutions. Just what makes the Yocan so great though? 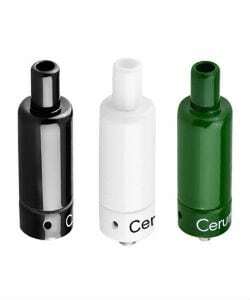 For starters, the Yocan Cerum Ceramic Wax Atomizer features a full ceramic tank that comes equipped with two QDC quarts dual coil elements when it comes time to heat the wax that you’re going to be using with it. The amount of flavor and power of hits that this is able to produce is seriously some of the best that money can buy, and this alone justifies this atomizer’s higher price tag. Additionally, if you want to try your hand at dry herbs, you can purchase an optional ceramic plate coil for doing so. It would have bee nice if this was included out of the box, but the fact that exists at all is a nice touch to say the least. If you’ve got extra deep pockets and want the best that money can buy, look no further than the Brain Fogger Wax Atomizer. 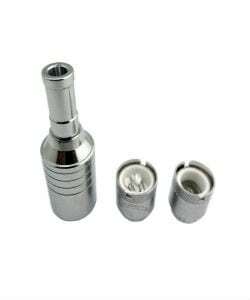 This particular atomizer is fully detachable, meaning that the amount it's easy to clean after use. Its new Reverse Stacked Coil design allows for more power similar to a traditional rig, but with a smaller form factor. Brain Fogger can be used with your current vaping gear (temperature control or wattage) with a wattage range between 7w and 10w. This is also complimented by the popular "B" coil with ceramic wire heating elements, and this allows you to burn the coils completely clean. This is the most expensive option on this list, but if you’ve got the money, the Fogger Atomizer won’t disappoint in the slightest. To finish off this list, I included something that’s easily one of the most unique atomizers you can find. 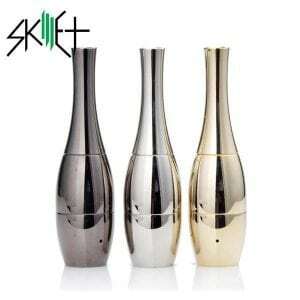 As the name suggests, the Skillet Vase Cannon Dual Coil Wax Atomizer features a design that resembles a Vase, and the unique look alone makes this a really cool and fun addition to any pen. You won’t find a lot of extra features or settings to play around with, but if you just want a bare-bones atomizer that won’t break the bank and also looks unlike anything else out there, this is a really good choice. As you can see, finding the best wax atomizer really isn’t too difficult when you’ve got a list like this to use as a reference. Whether you’re looking for an affordable bare-bones option or something that costs a bit more and brings a lot of added goodies to the table, there’s something here for everyone.